Popularity has never been as important to me as authenticity! The Jackson County boy started his music career by performing for friends and family while at College, only deciding to pursue music full-time relatively late in life (well, compared to most of today's musicians!) in his late-twenties. He's self-produced nine albums through an independent label and in 2015 released his tenth! Don't miss this ultimate event when it comes to a city near you! 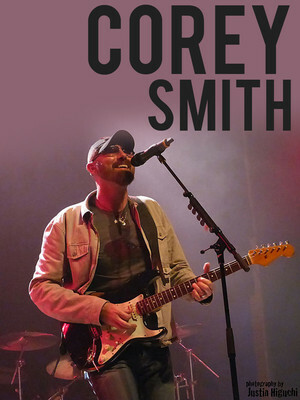 Seen Corey Smith? Loved it? Hated it? Sound good to you? 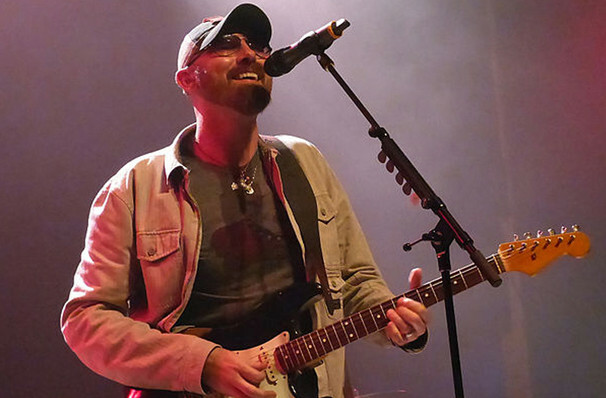 Share this page on social media and let your friends know about Corey Smith at Sony Hall. Please note: The term Sony Hall and/or Corey Smith as well as all associated graphics, logos, and/or other trademarks, tradenames or copyrights are the property of the Sony Hall and/or Corey Smith and are used herein for factual descriptive purposes only. We are in no way associated with or authorized by the Sony Hall and/or Corey Smith and neither that entity nor any of its affiliates have licensed or endorsed us to sell tickets, goods and or services in conjunction with their events.